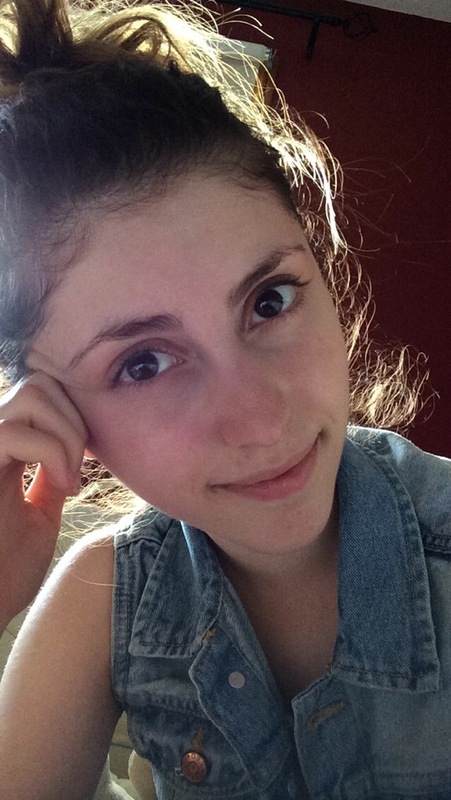 Starting today, I’d like to introduce “No Make-up Mondays to the blog where I’ll post a photo of myself without make up and I encourage you guys to reply doing the same whether it be on here, twitter or Facebook! We are all beautiful women with or without make-up and we should celebrate that. Never forget that just because we enjoy cosmetics, that we should be characterized as “fake” or “ugly”.